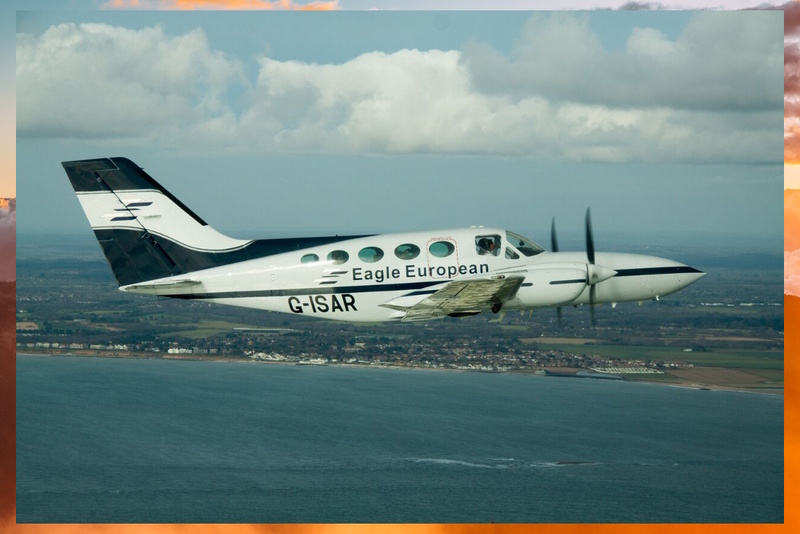 Are you concerned about the price and availability of flights from Alderney? Unable to get where you want when you want? 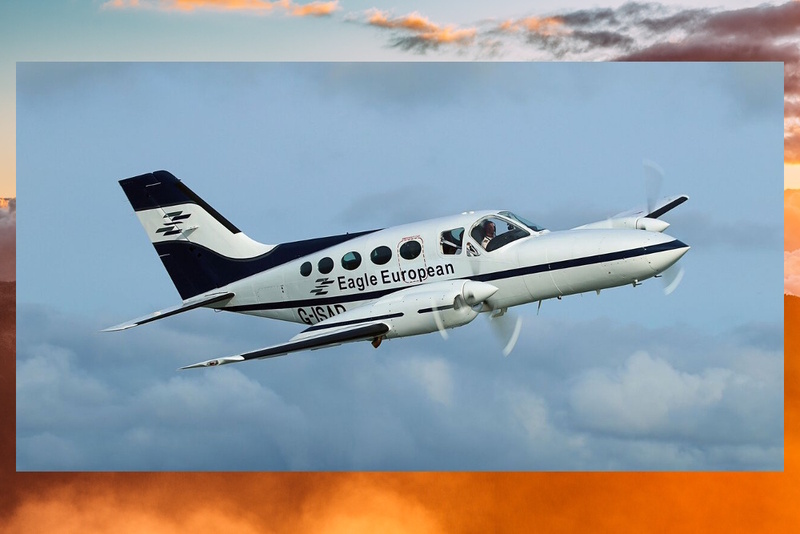 Air Taxi can organise flights to other Channel Islands, Europe and to the UK at surprisingly low prices that depart when you want to go for upto six passengers. No tickets, no security, no waiting around. For example, Alderney to Bournemouth for up to six passengers, just £799. 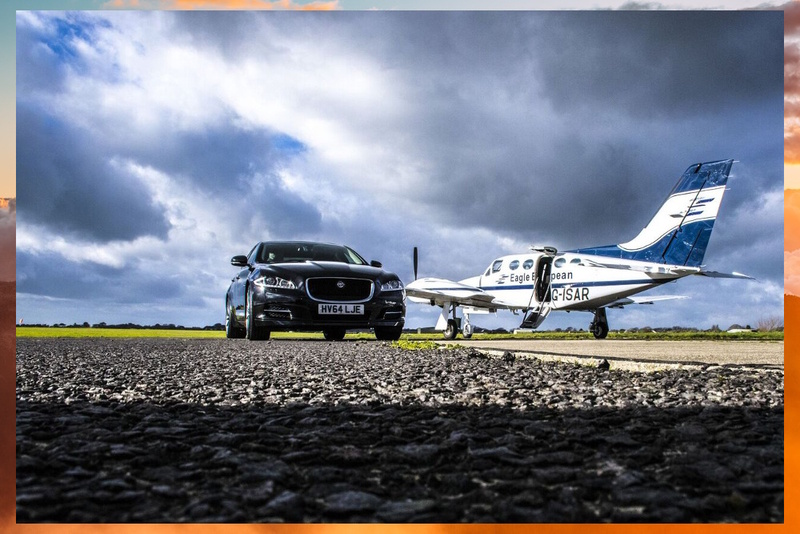 This includes complimentary pickup and return from home or your hotel in Alderney, free car parking at Bournemouth airport or transport to and from Christchurch or Bournemouth railway station. 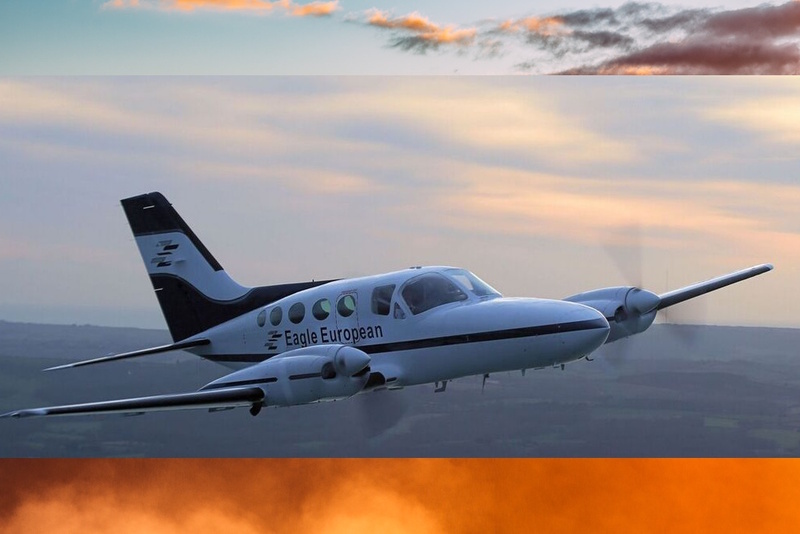 The aircraft, a beautiful pressurised Cessna 421c Golden Eagle business class executive aeroplane offers quiet pampering, leather and hardwood luxury, fully redundant safety systems, 220 mph speed and, above all, twin engine safety and security over the sea for you and your family. The operator is fully approved by the UK CAA. 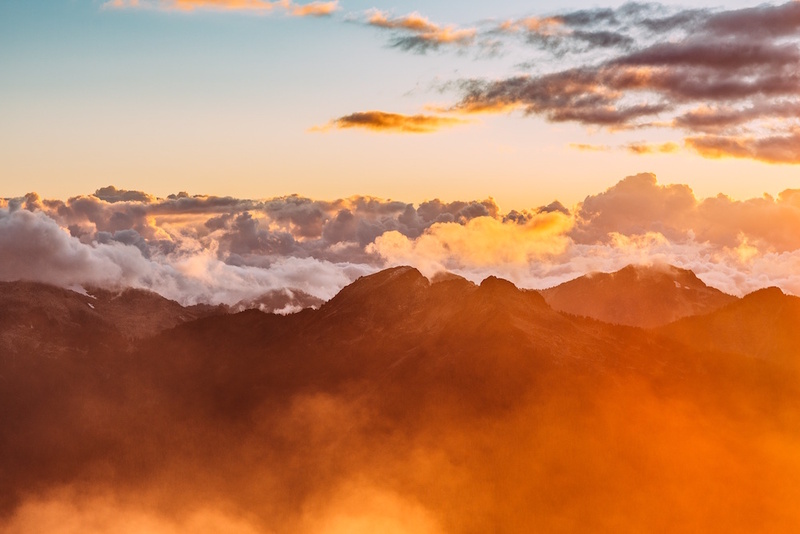 Dogs, cats, outsize angling equipment, skis, shooting equipment, musical instruments and items of high value can be carried with you in the cabin. And Paris is only one hour away! We would be interested to hear from families wishing to visit Disneyland Paris direct from Alderney. For more information contact us for timings, prices and availability. Also see Upcoming Flights above for flights already booked with seats available.